Libby is a Designer and Photographer. She and her husband, Eddy, have three children. 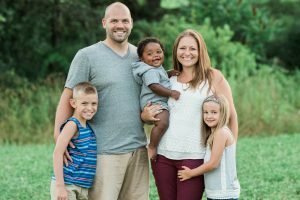 Their youngest son joined their family through domestic adoption with Christian Adoption Consultants back in 2015. 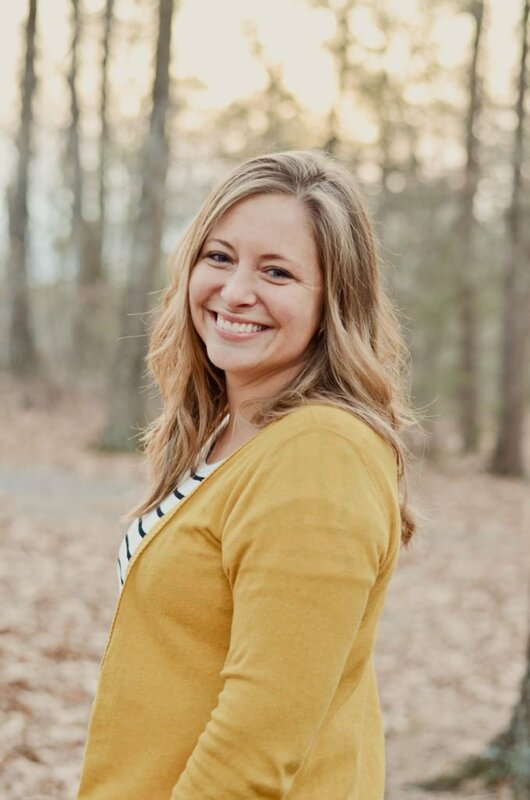 She loves having the opportunity to help other families in their adoption journey and prays for each family and child as she works on their profiles. 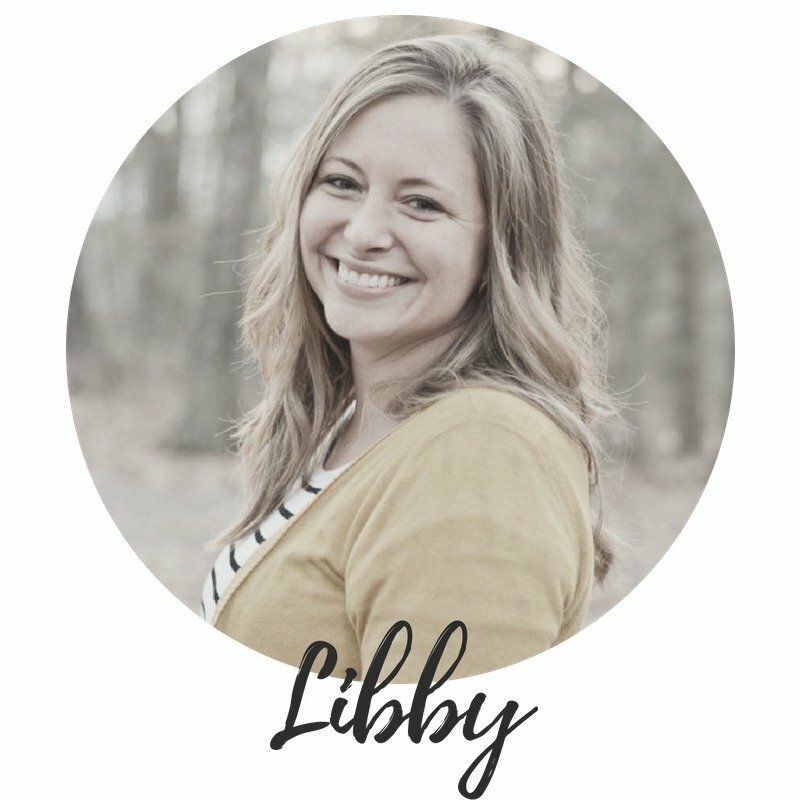 Libby believes God calls families to adoption and works every detail to place each child in the family He created them for. God laid adoption on my heart at a young age after watching numerous family members walk through the process and add to their family through adoption. When my husband and I got married, I made sure to tell him that adoption was something I saw in our future. He liked the idea but the cost and unknowns made him hesitant. Two and a half years into our marriage, we had our first son. Twenty-one months later, our daughter was born. When she was almost two, we decided to start trying for a third child. Months went by. A year. Two years. We made an appointment to see a doctor, but he could find no reason for why I was not pregnant. He talked about more tests and possible solutions, but we left that first appointment knowing what we were supposed to do. God was clearly laying it on our hearts to adopt. The cost still scared us, but we were ready to step out in faith and allow God to lead us to our third child. We firmly believe that when God calls you to something, He will provide and move mountains to accomplish His plans. We started our process internationally, feeling that was where God was calling us. After some law changes in Ethiopia, the international process slowed down drastically. Eventually, we felt God was leading us down a different path. Friends of ours had recently brought their daughter home from Florida through Christian Adoption Consultants. 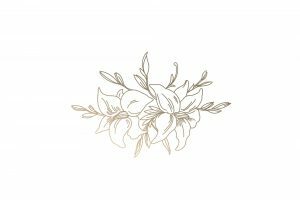 We decided to consider it, and I stumbled across Leah’s blog late one night. I emailed her and almost immediately got a response. I talked to Eddy the next day, we prayed and knew that this was where God wanted us. We started with CAC in January 2015. Leah was such an encouragement…praying for us, giving wise counsel and just being there for us. In July of 2015, we received a situation that Eddy and I both felt we should present to. A few days later, we got “The Call”! The expectant mother had chosen us! We were thrilled. After years of waiting and trusting God’s plan when we had no idea what was around the bend, we had three months to prepare for our son to come home! Our two older children were so excited…they had been asking for years when their baby brother or sister would come home and we could finally tell them it would be soon! Our youngest son was born in September and is the perfect addition to our family and such a joy! God’s plans and timing are always perfect and exceed our expectations. In February of 2017, Leah contacted me about an opportunity to work as her assistant and create family profiles. I was beyond excited…adoption is such a big part of my life and heart, and knowing I could work to help other families experience the blessing of adoption, while working from home was the perfect fit. 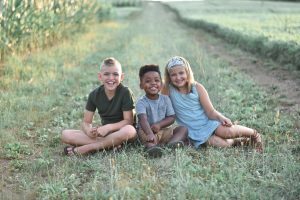 Eddy and I were so happy with our experience with CAC as an adoptive family, and I am honored to now be a part of the team, working to bring families together and see God do amazing things as He builds each family.